We lost one of the greats, this summer. 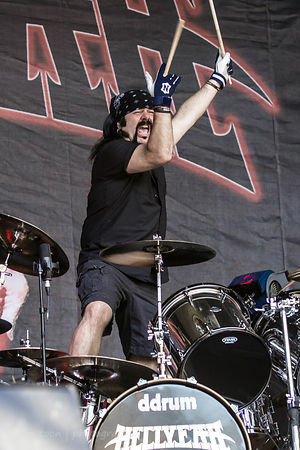 Vinnie Paul, drummer with Pantera, Damageplan and most recently, HELLYEAH, passed away in June, 2018... far too soon. 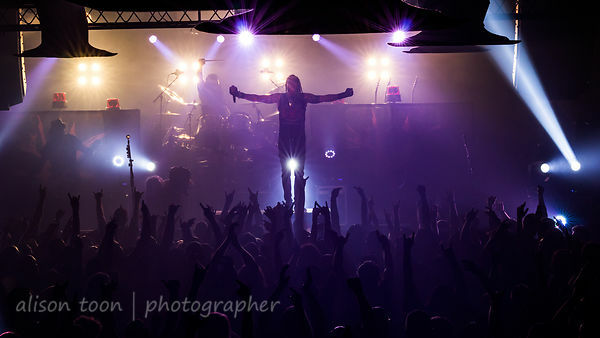 HELLYEAH were due to play at both Louder Than Life (Louisville, Kentucky) and Aftershock (Sacramento, California) this fall/autumn. Now, an all-star tribute to Vinnie is planned at both festivals, organized by the festivals' Danny Wimmer Presents together with Sirius XM's Jose Mangin. 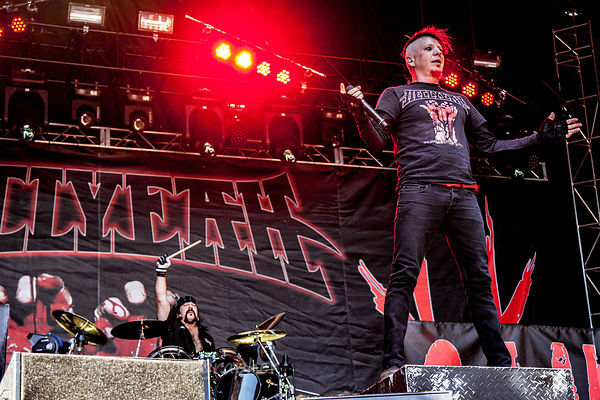 The tribute will feature members of Five Finger Death Punch, Korn, Godsmack, Deftones, HELLYEAH, Shinedown, Sevendust, GWAR, Bullet For My Valentine, Body Count, KYNG, Cane Hill, Emmure and more and will include songs from Pantera and Damageplan. The tributes will happen on Saturday, September 29 at Louder Than Life, and on Saturday, October 13 at Monster Energy Aftershock. Louder Than Life this year is three days! Friday, September 28 to Sunday, September 30 at Champions Park in Louisville, KY. Aftershock is the weekend of October 13 and 14 with local heros Deftones headlining. Both festivals have huge, huge lineups... check out Louder Than Life here, and Aftershock here. Be there!! !